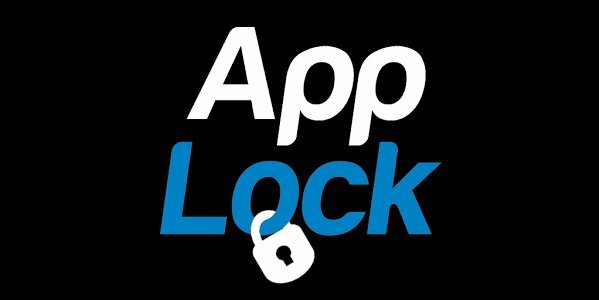 AppLock is an easy to use and setup app that allows you to lock any application on your Android device. In a matter of minutes I locked down those apps I did not want my kids to get into. Yes I even tested the app and it works as advertised. Thanks! After this is done, you will setup an alternate login such as a PIN just in case something goes wrong with the visual/voice recognition. 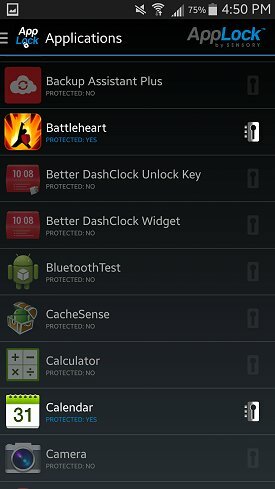 Next, you choose the apps you want to lock down, hit apply, and you are good to go. When someone tries to access that app, AppLock goes to work. If they are not recognized, then the alternate login is activated and if that fails, oh well. Security Level – how many items (visual, voice) will be required to log in. I must say that I am impressed with the app. 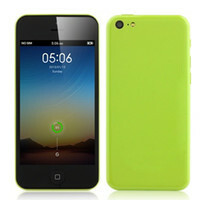 The visual and audio controls work fine and the developer provides the user with a good amount of customization. The app did not negatively effect battery life nor interfere with my launcher or apps. The app is free and relatively new so hopefully it will continue to be developed and upgraded. 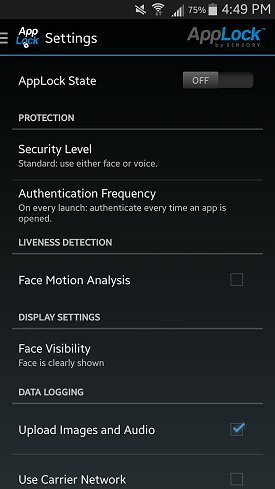 If you are looking for a quick and easy way to control access to particular apps on your Android device, AppLock from Sensory is a great option. An easy to use and setup app, that allows you to control access to apps on your Android device. Larry has been writing Android and iOS app reviews for about 4+ years. In addition to app reviews, he conducts developer interviews, reports on new apps, and general mobile news. In addition to his own blog, App Review Central, Larry is a contributor to numerous other Android and iOS app review sites.